$465 - $465 per person depending on bedroom size and amenities for a 12 month lease. This 2 bedroom 1 bath home has a front porch, a large spacious kitchen, and new carpet installed summer 2015. All of the bedrooms and the bathroom are located on the ground floor. Puma Place Unit 1 is located in a neighborhood with a “College Town” environment that is directly across from the University of Rochester. 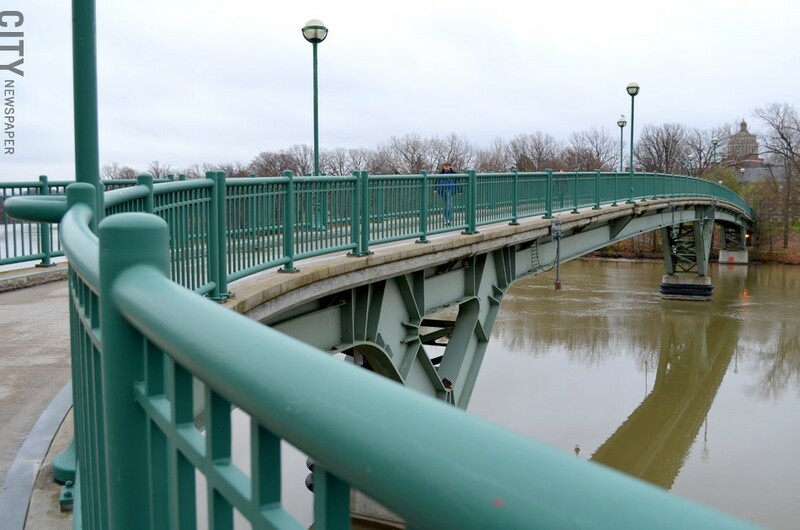 Catering to neighborhood residents and tourists alike, Brooks Landing includes a hotel, a series of storefronts, and a boardwalk along the Genesee River with boat docking facilities. Improvements to the biking walking trail, and amenities such as benches, and historical markers have all been a part of transforming this area of the 19th Ward. When choosing this neighborhood keep in mind its close proximity to campus, that rent is economical, and it is a perfect blend of urban sophistication and suburban comfort. 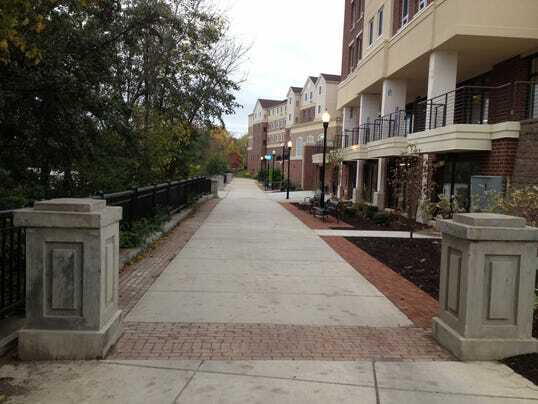 The University is within walking distance with convenient access to the Pedestrian Bridge. On a bicycle nearly every location in this area is within a twenty-minute ride to campus. The U of R Gold Line Shuttle Bus also has 18 stops located throughout the neighborhood and provides free transportation to the UR and URMC destinations and is cycle-friendly. If traveling by car your commute should be only three to five minutes. Driveway space available for this unit.